To allow ample time for all patients and scheduled surgical procedures, we operate primarily by appointment. 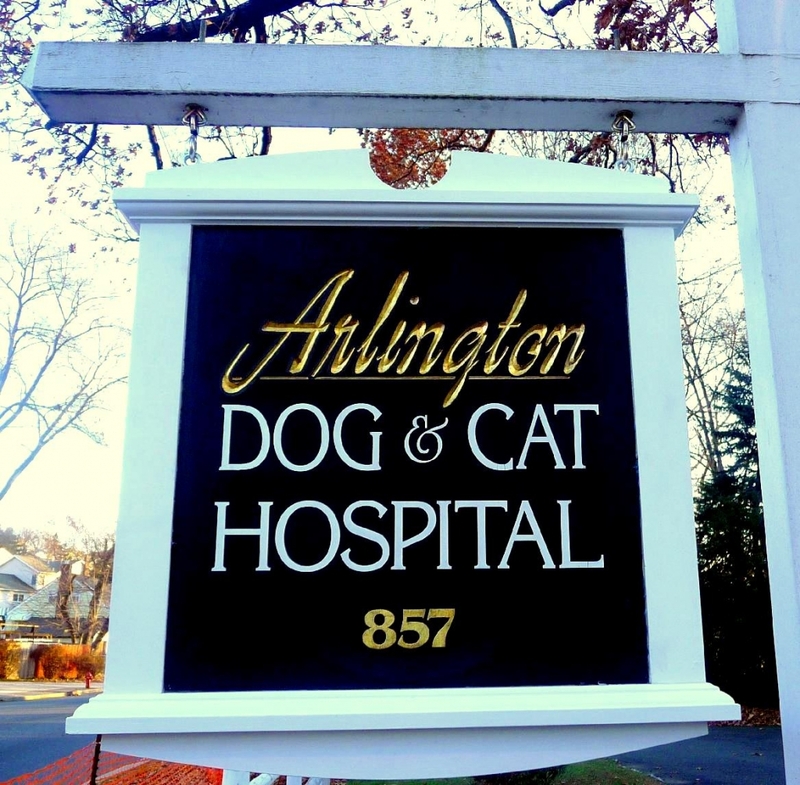 Please arrive 10 minutes before your scheduled appointment time so there is enough time to check in with the receptionist and update, if needed, any new information on your pet's medical file. Emergency cases shall always receive top priority, which is why occasional appointment delay is inevitable. Please realize that we make a sincere attempt to see each client on time. For the safety of all animals in our care, we require that all vaccinations be up to date. Vaccinations include the Distemper vaccine and Rabies vaccine. We also ask that a heartworm blood test be up to date for dogs and for cats an FELV/FIV blood test, as well. Even though we make every effort to make our patients feel comfortable during their visits, they may be a little uneasy about new people, new surroundings and other pets. We recommend that pets be placed on a leash or in pet carriers before entering the waiting room. We require full payment at the time that services are rendered. For your convenience, we accept Visa, MasterCard, Discover, American Express, cash, personal checks, and Care Credit.